In recent years, the global community has woken to the realities of climate change and the responsibility to shift attitudes to be more sustainable. As awareness broadens and industry seeks to proactively address their energy usage, so comes the natural resistance to change. Some myths have made their way into public thinking. 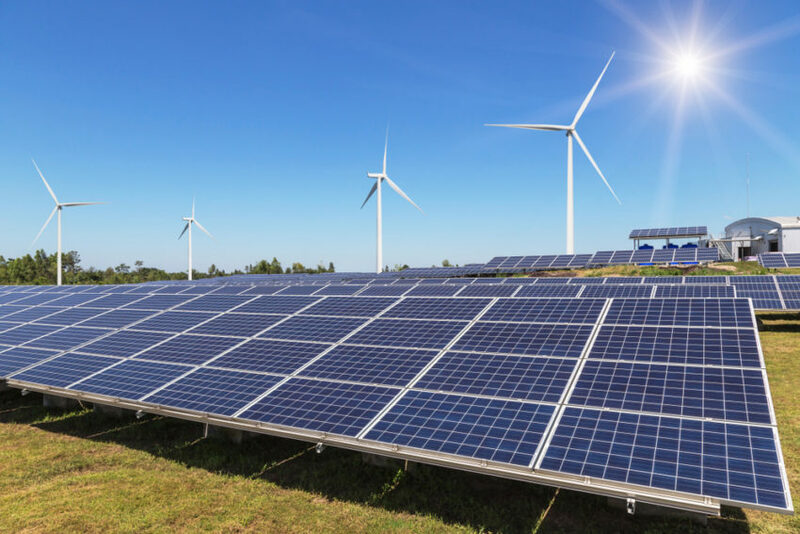 If you are looking to implement renewable energy and energy efficiency practices within your business, these are the top myths to keep in mind according to energy brokers, Smarter Business. Solar and wind power have become primary renewable energy sources around the world. As they gain in popularity and technology advances, so the cost of these is reduced. Further, with solar panel innovation gaining momentum, energy outputs stand to be radically increased at a fraction of the price. Solar plants in some warm-climate locations are already competitive with coal and this looks to be the economical and environmental choice of the future. Countries around the world already increasingly use renewable energy sources to power their nations. This means that renewable energy is proving itself as suitable for mass use to a growing collection of countries. Wind and marine power are often treated with scepticism, but this is also largely unfounded. The reality is that we are at the threshold of understanding their capabilities. Harnessing wind power in Northern Scotland, for instance, could cost-effectively produce 10-15% of the UK’s energy needs. An investment into storage and optimised technologies for these systems are what is needed to see the full effect of these resources. The aversion to electric cars for their limited range, appearance, and performance is shifting. The industry has seen developments which have put some models on par with petrol vehicles – an exciting glimpse into the roads and automotive world of the future. As with solar and wind energy, advancements in electric cars (particularly around batteries and charging) are making these a sustainable alternative that deliver on customer requirements. In the argument against renewable energy, the environmental effects have come under harsh scrutiny. The studies around the environmental effects of renewable resources is ongoing. With bio-fuel shown to be a no-go in early applications, environmental considerations are at the forefront of next-generation bio-fuel concerns. When it comes to the effect on animals, land use, and noise associated with turbines, many studies have dispelled the concerns – showing that land used for turbines can successfully be used for grazing and the community concerns centred more around appearance than sound. As long as environmental assessments are properly conducted and studies continue on the long-term consequences, renewable energy sources emphasise their environmental importance, ultimately providing a far reduced carbon option to coal energy options. The team at Smarter Business are passionate about coming up with energy solutions to suit the sustainability initiatives of SMEs and corporates around the UK. Discuss your energy portfolio and options, backed by a team of experts by clicking here.